The SULDELED fixture offers clean architectural styling in a low profile surface mounted fixture. superior detailing and finish for commercial and institutional surface mount applications. 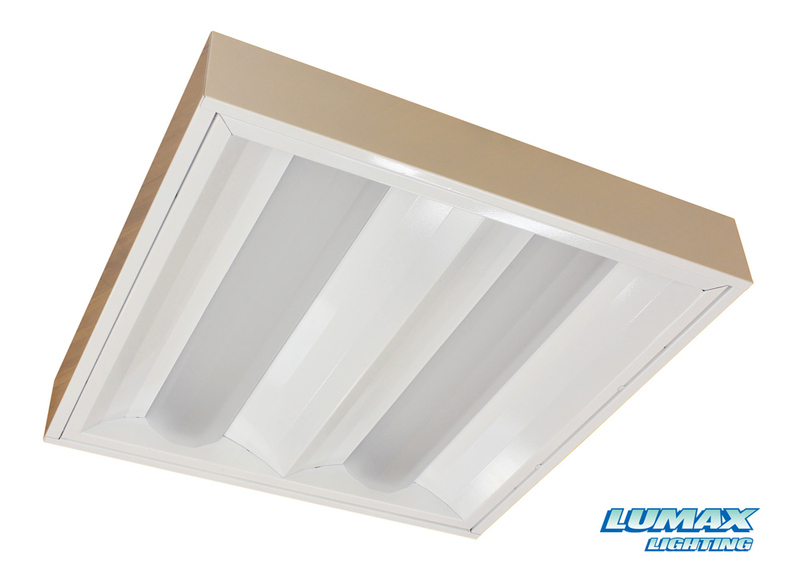 Exclusive fixture/reflector design for projects demanding extremely high efficiency. Enhanced fixture spacing can be utilized for added energy savings. For offices, lobbies, corridors to compliment interior design. Institutional uses in schools, hospitals and other health care facilities to provide light without the glare. Full body swing down door frame. Available in steel or aluminum. High reflective, low glare with highly transmissive acrylic lens system provides uniform light levels. All exposed metal parts pretreated with a phosphate bonding process and post-painted with an electrostatically applied high temperature baked white enamel for superior quality and durability.